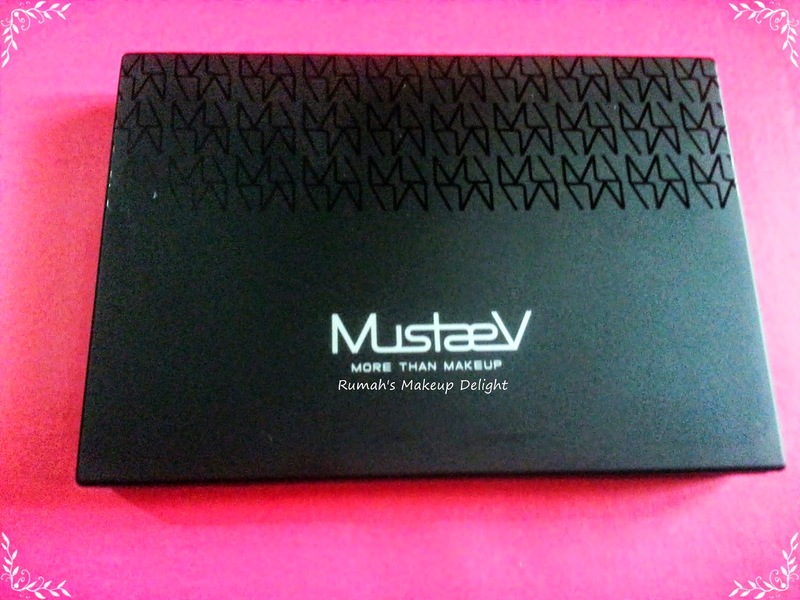 I got MUSTAEV 10 Shade Lip / Cream Pro Palette from Wishtrend . Wishtrend is a website full of amazing Korean High quality makeup . There is makeup , tools , skincare , bodycare etc etc every thing you need to look beautiful ,available under one roof (or i would say under one Site :). customizing your own lip shades. 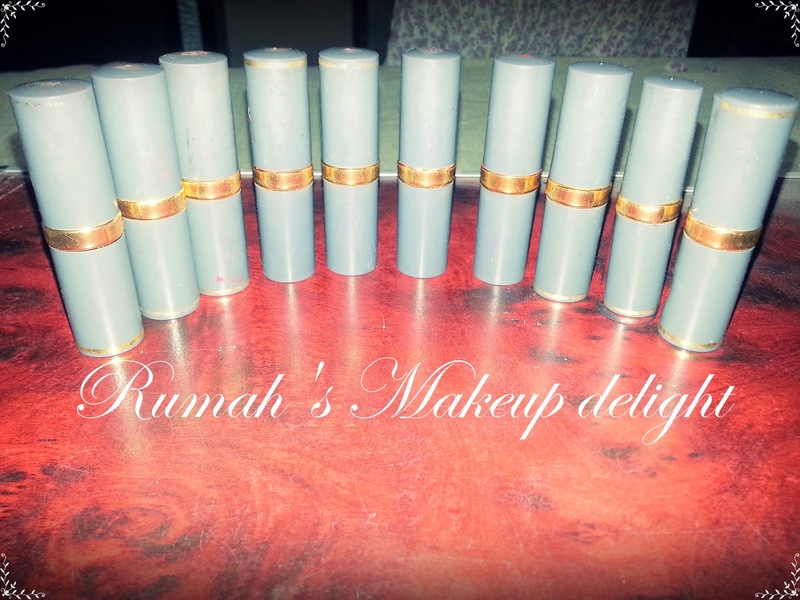 + 10 Various Shades.+ Sheer, Glossy Texture. + Case opens up to 180 degrees. So Now i am trying to behave like a Sensible lady and trying carry palettes with me rather than 50 items of makeup ! There are 10 Lip shades in this palette , Yes these are not glosses or this palette is not like other Lip palettes with low pigmentation and no staying power !! 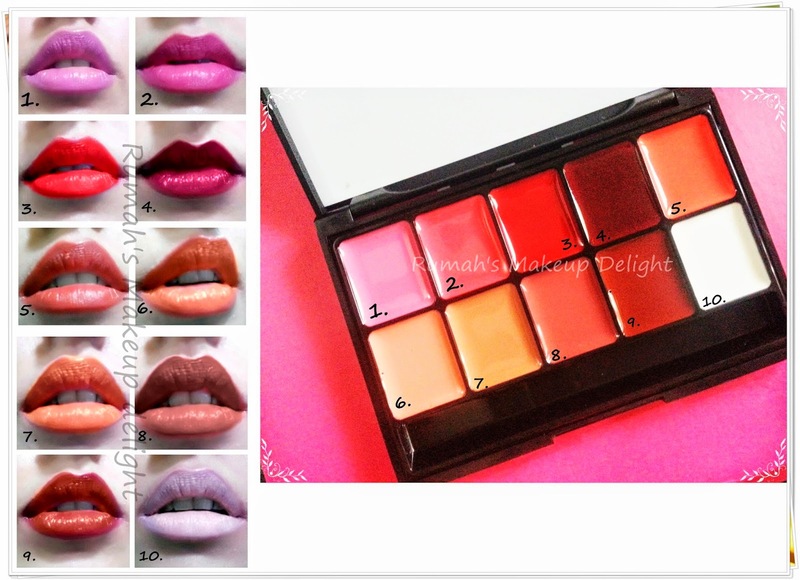 There are 10 cream lip creams in this palette and this is a professional palette , you get 9 lip shades and one white shade to mix shades and create your own or to lighten any shade if you want. I applied every shade to check the pigmentation and i think there are some shades for every girl in this palette ! This is a perfect palette for a makeup artist as well as a Normal girl who loves to wear High-quality makeup !! Overall, I am very happy with this and i love the everything about it, and i would recommend it to every girl, its an amazingly reasonably priced Palette. You can buy it from here . Like this Palette or you prefer Single lippies ?? Share you thoughts with me !! You get lip shades and you can make your own shades with this too and a nice lipstick is 1000rs+ these days so I think its reasonably priced!! There are other palettes available in the market to but obviously if you want good thing you have to pay too !! these are just my thoughts ! !